Chrome Unboxed Needs Your Help! 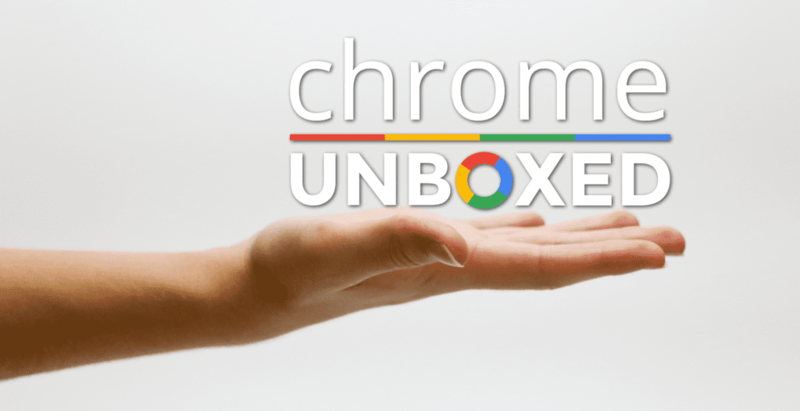 If you are reading this, you’ve likely either followed along here at Chrome Unboxed via social media outlets or you’ve come across us organically from a search engine like Google. If you are here, we are glad. It is why we do what we do. But there’s been a hitch in the system and we need our readers’ help. Google News, a sometimes-finicky avenue to blog syndication, has been our friend and ally for almost the entirety of the time we’ve been writing at Chrome Unboxed. Our initial inclusion request was denied, but we were given some reasons and told we could re-apply after 60 days. After doing what we thought was needed, we were accepted and began seeing some extra organic search traffic from being listed in Google News. Without warning or explanation, as of April 1st our site has been rejected from Google News. Even more maddening, we’ve been in multiple support chats to find out a reason and cannot get an answer as to why we were rejected. At least the first time we were given a reason and were able to adjust. This time around, no email was sent and no notification was given. We just happened to notice we weren’t showing up in Google News. With some research, we have some ideas behind what has happened and plan to make the needed adjustments, but these fixes could all be in vain if we miss the reason Google rejected our site. Since we can’t get an answer on that, we’re just stuck waiting to re-apply and crossing our fingers that we have our ducks in a row. In short, for smaller websites that aren’t multi-million dollar behemoths, getting syndicated in Google News gives us substantial reach and much wider audience visibility. Those things are important when you are trying to make it as an independent news site. With at least 60 days on the shelf (and maybe more if we don’t solve the issue we aren’t being informed of), we wanted to take this time to make a plea to our current readers and anyone finding us on the web. If you don’t already, subscribe to the site. If you value what we are doing, get subscribed so you don’t miss an article or deal. There’s a box below this article or nice and big on the home page where you can enter your email and get signed up. Share, share, share. If you don’t already, follow us on social media. There are quick links in the sidebar (which is under the article if you are reading on your phone) that will get you to our various social channels. I’ll put them below as well. Follow us there and share our posts. Invite others to follow and like our channels. This, in the end, is probably the best distribution we could ever have. Our social audience is growing by the day, but compared to our organic traffic, it is still in need of a boost. An uptick in followers across Facebook, Twitter and Google Plus could help us weather this Google News fiasco. We certainly hope that we’ll be included in Google News again in the future, but for now, we want to keep doing what we are doing and we plan on soldiering on. We just need a little help. We love our readers and you all make the work and hours we put into this site worth it every day. Thank you all for reading and supporting us in this venture. 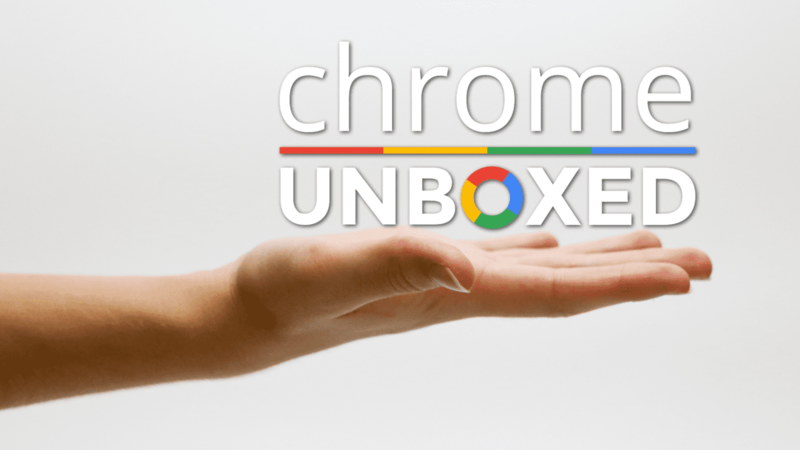 It’s been a blast so far and we are excited for the future of Chrome Unboxed. Thank you for your readership and your help.